According to Variety, Naomi Watts is “in negotiations” to star in Jurassic World director Colin Trevorrow’s Book Of Henry. The script was written by novelist Gregg Hurwitz, and Watts will reportedly play…a lead character. Book Of Henry will start filming in New York this September and…may or may not be set in that place and/or time. 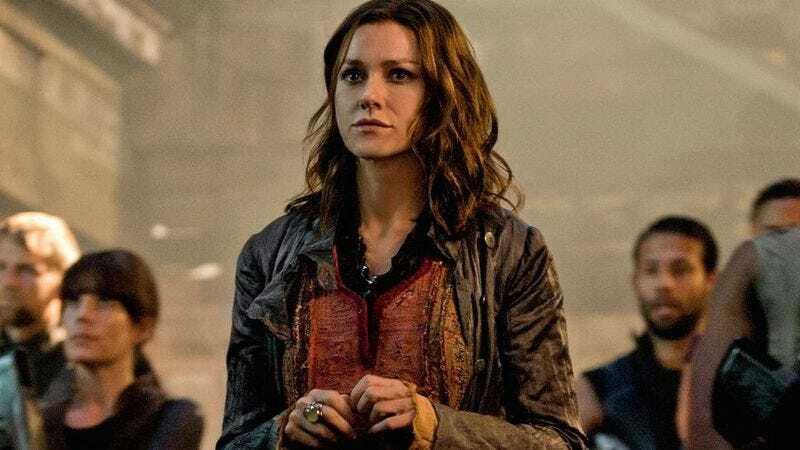 Watt’s character will either live in New York or live somewhere else, depending on whether or not it’s actually set in the city and whether or not she’s just visiting for some plot-based reason. Or maybe she’ll just be providing the voice of a sentient gas cloud that doesn’t really “live” anywhere. In case it’s not clear, we have absolutely no clue what Book Of Henry is about. Variety says everything about it is “being kept under wraps,” so we already exhausted all of the information we have about this halfway through the second sentence. Is it a comedy? Is it a drama? Is it an action movie? Is it about illegal street racing? Is it about robotic police officers in the future? Is it about a dinosaur theme park where women run in heels? Is it exciting to not know? Is it frustrating? Just tell us what to think and how to feel, damn it!